For this post i am introducing a guest blogger Mr Ravi. Canada is the second largest country of the world which comprises of the ten provinces (State, Commune, Regions) and three territories. The ten provinces are Alberta, British Columbia, Manitoba, New Brunswick, Newfoundland and Labrador, Nova Scotia, Ontario, Prince Edward Island, Quebec, and Saskatchewan whilst the three territories are Northwest Territories, Nunavut and Yukon. In these provinces and territories, there are 3,427 cities, towns and villages in Canada. For tourists, Canada has core and attractive places with nature. There are four regions of Canada such as Western Canada, North Canada, Eastern Canada and Central Canada. Canada Provinces in Western; the Rocky Mountains and Coast Mountains, Jasper National Park, Vancouver, Fraser River, Victoria, Calgary etc. 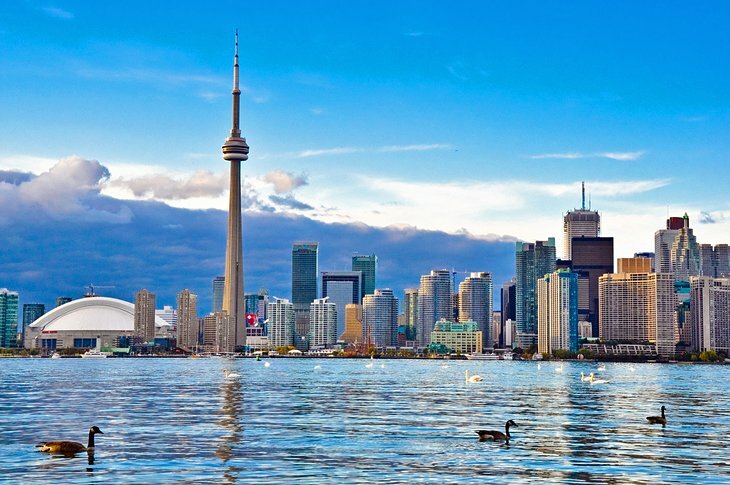 Canada Provinces in Central; Niagara Falls, Toronto, Ottawa, Montreal, and Quebec City, Sudbury, sherbrooke, Mississauga, kitchener are some of the most popular possibilities in central Canada etc. Canada Provinces in the east;the beauty of Gross Morne National Park, Anticosti Island, cities of Halifax and St. John’s provide their own unique character and view etc. 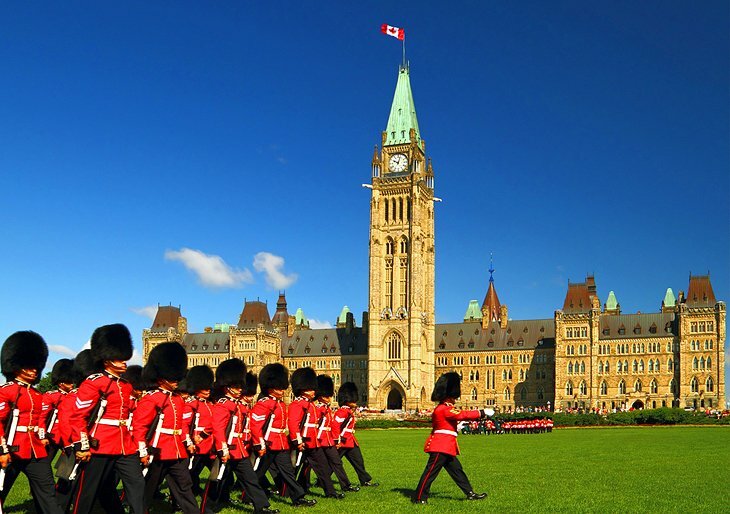 Canada Provinces in North; with an opportunity to see polar bears in the wild and beauty of places like Coppemine, Aulavik National Park, banks Island, Nahanni National Park and the cities of Whitehorse and Yellowknife etc. Millions of visitors visit this attractive place. 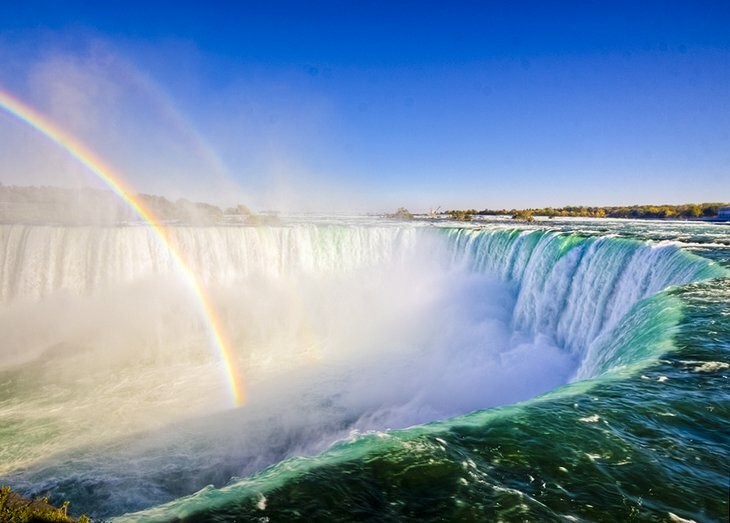 It is located 1 hour from Toronto and height of falls drop is approx. 57 meters and viewers view this type of falls from the edge at their top. Families will enjoy a walk down Niagara’s outrageous Clifton Hill leading to the gorge and falls. 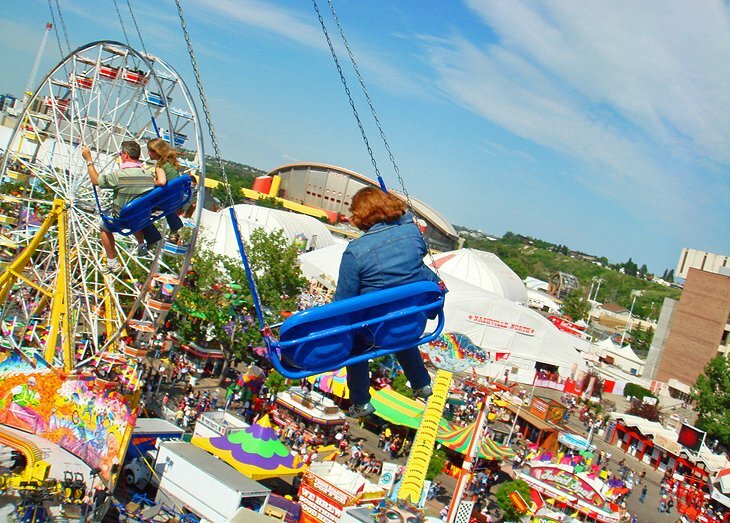 Falls uses the various types of home made boats and barrels along with tightrope walkers and other spectacles. 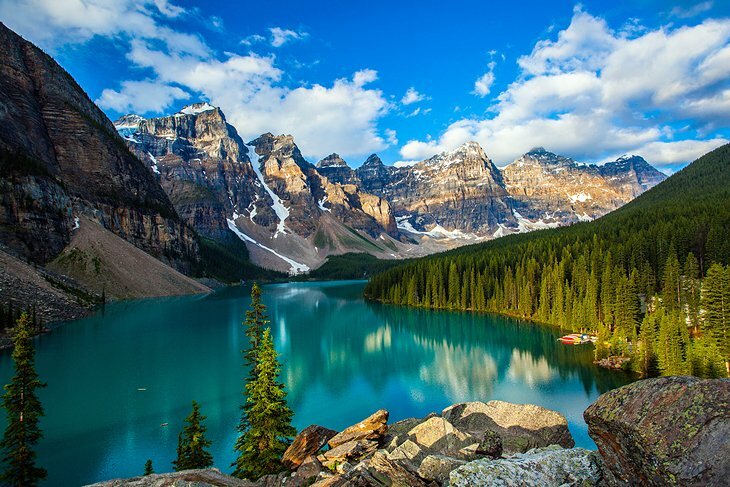 Banff National Park lies in the heart of the majestic Rocky Mountains in the province of Alberta. Turquoise green lakes, snow-capped peaks, and glaciers are all easily accessible in this marvellous park. The jewel of the park is the Lake Louise where green waters reflect the surrounding mountains and visitors can stroll easily around the shores. Park has lovely little town of Banff which provide all kinds of accommodation, shopping and dining options. 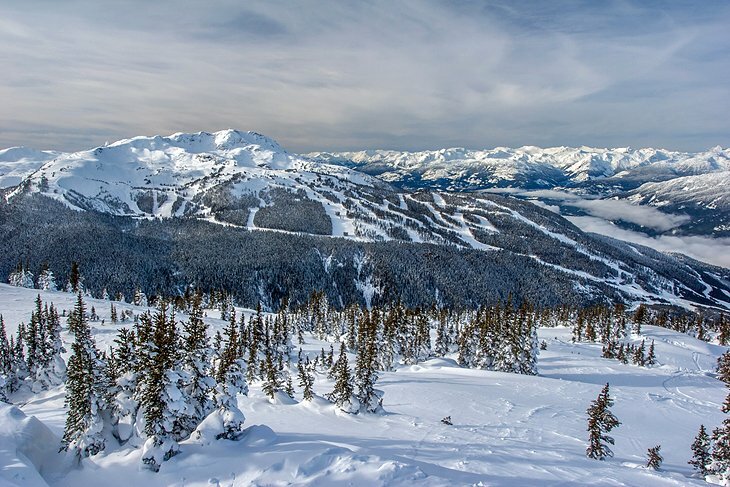 There are two ski destinations living areas such as Ski Resort and Sunshine Village. 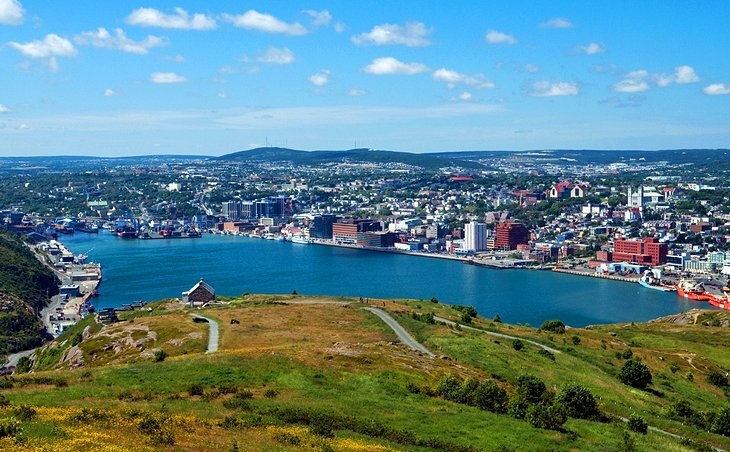 St. John’s is situated near the Signal hill and the view of St. John From Signal Hill is National Historic Site. It was the first wireless transatlantic signal. The Cabot Tower is the key site of the Signal Hill. This tower facilitates transatlantic radio telegraphy signal (Distance over 2700 km from Poldhu in England), Exhibition of history of Signal Hill and communication. From the top of the tower, the visitors can enjoy panoramic view of the St. John’s. 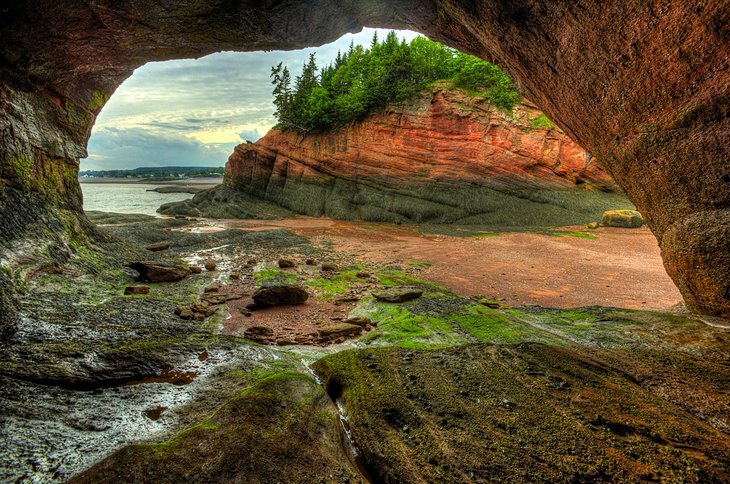 The Bay of Fundy located in Eastern Canada in Between New Brunswick and Nova Scotia. Bay of Fundy is notorious for its very impressive tides and height of tides up to maximum of 19 meters. Along this natural wonder, there are some popular locations such as Cliffs and Rock formation at Hopewell Cape, Fundy National Park, Fundy Trail Parkway and Grand Manan Island. 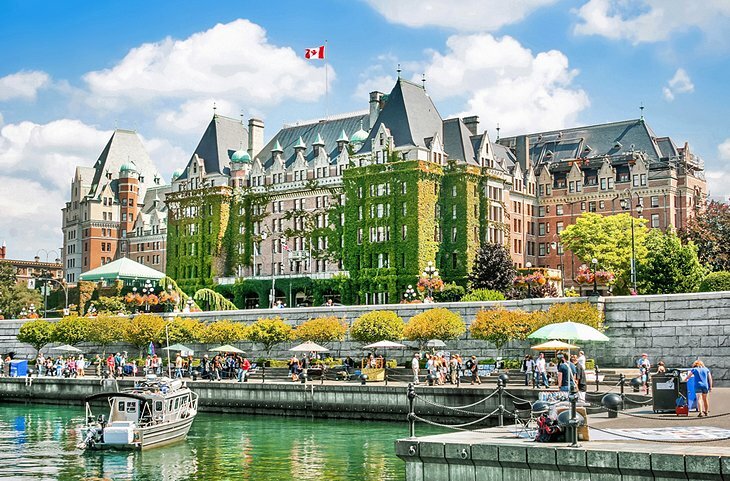 There are few Canadian cities which develop waterfront area as the Victoria and its Inner Harbour. This is tremendous place for strolling, relaxing, shopping, dining watching street performers. Historic Empress Hotel was the focal point of this area. Empress Hotel has welcomed Kings and Queens and serve a traditional tea which is very famous i.e visitors comes in summers and stay in this hotel. 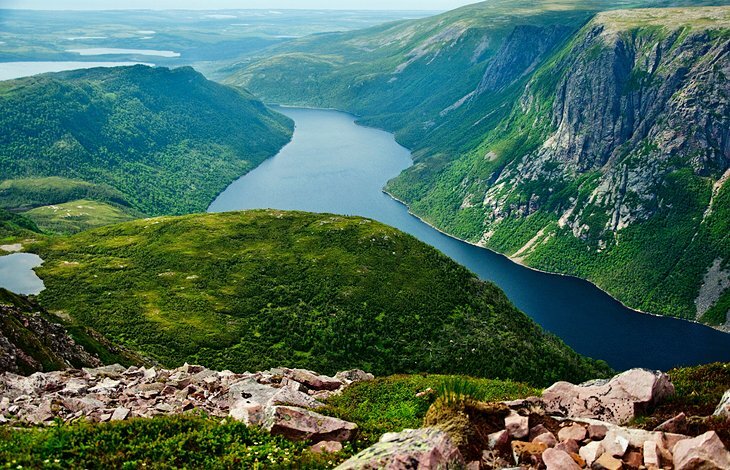 NewFoundland’s Gros Morne National Park is spread over wide/remote area than others National Park of Canada’s. The Park is UNESCO World Heritage Site characterized with steep cliff walls, waterfalls and interesting rock formation carved by the glacier fed waters. It provides facility to take a tour on boat for enjoying scenery, hiking trails and opportunity for Kayaking. In winters, there are few visitors visit in park and it is open for only ski touring. Park covered in 405-hectare located on west side of downtown area, peninsula which is surrounded by the ocean and Douglas fir trees. This park seawall, lovely views of city and town. 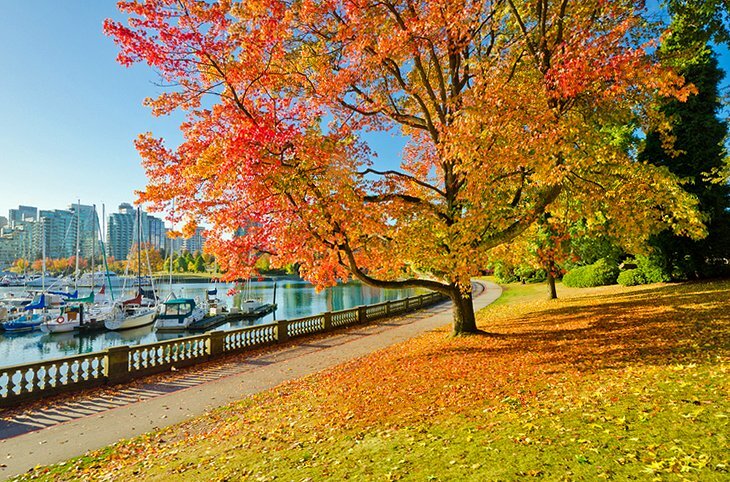 This park amenities such as Vancouver Aquarium, scenic Beaver Lake, Stanley park Pavilion and Rose garden.